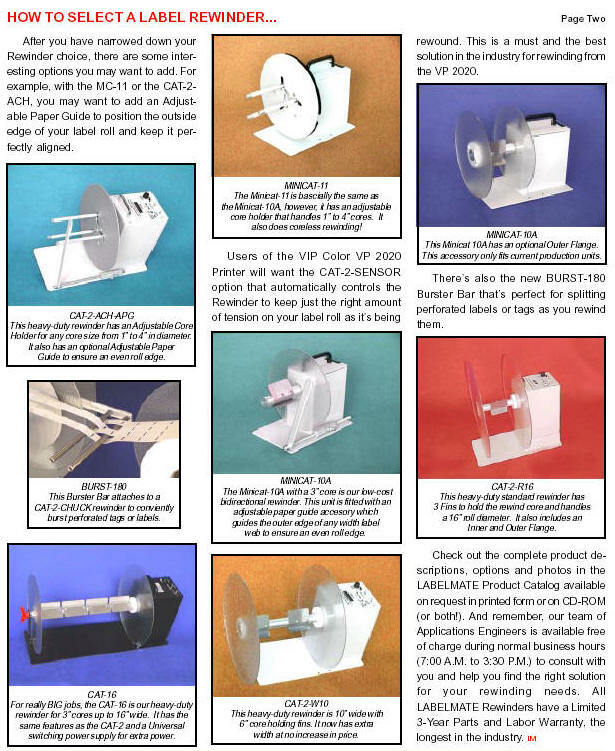 versatile new Label Dispensers, the LD-100, the LD-200 & the LD-100S. normal opaque labels flawlessly with no adjustments required. • Core I.D. 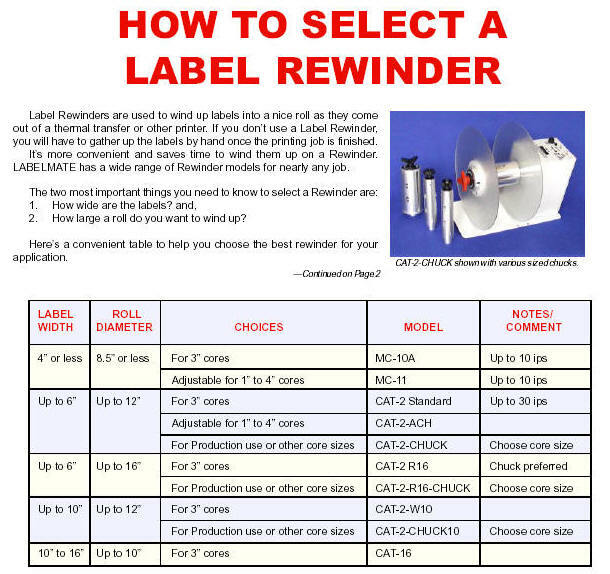 1.5" to 3"
advance labels at the rate you choose. labels at a controlled rate. LABELMATE Label Dispenser is now ready for use!